Last Sunday on the 6th April the Men's Singles final took place at the Spanish Open 2014 - ITTF World Tour in the city of Magdeburg! 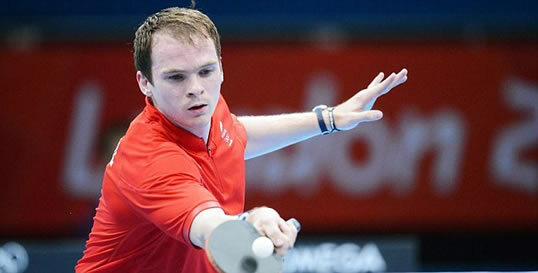 The Men's Singles final saw England's Paul Drinkhall take on Japan's Masataka Morizono. Results and video below. 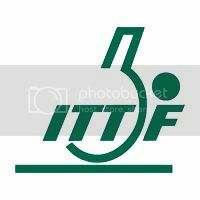 Today on the 30th March the Men's Singles final took place at the German Open 2014 - ITTF World Tour in the city of Magdeburg! The Men's Singles final saw host nations Dimitrij Ovtcharv take on Japan's Jun Mizutani. Results and video below. Daniel And Peter Ives Break The World's Longest Table Tennis Rally! 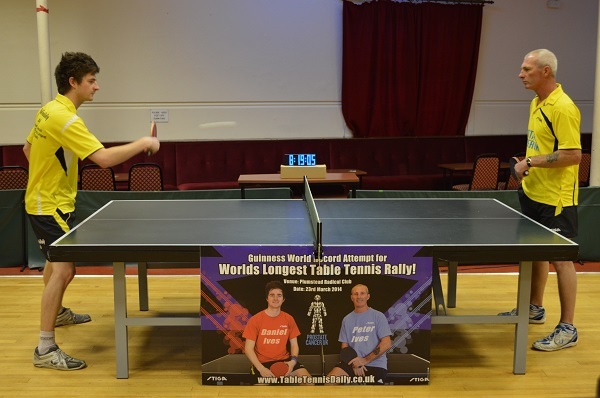 On March 23rd 2014, TableTennisDaily's Daniel Ives and father Peter Ives broke the World Record for the Longest Table Tennis Rally! The duo achieved 8 hours, 40 minutes and 10 second breaking the Guinness World Record at the Plumstead Radical Club in London. 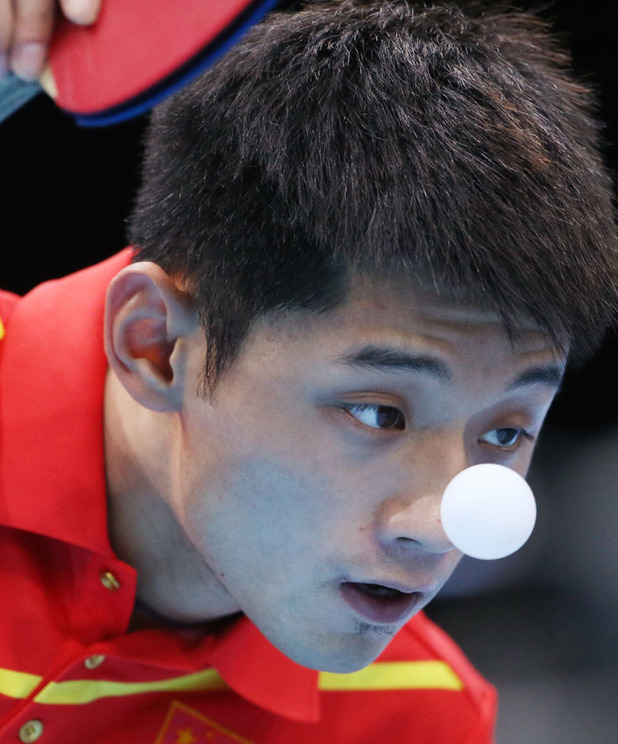 The attempt was streamed live on the TableTennisDaily website and reached out to over 7,000 viewers and raised £1,400 for prostate cancer UK. According to Daniel's friends they were on the edge of their seats watching the final moments on the live stream.